I made this throwaway account to share some important information with y'all. I work for a Ford supplier here in Michigan. We manufacture headlights, drivetrain parts, various subassemblies, and all kinds of other parts for GM, Ford, FCA, and a few foreign automakers like Honda. Ford has an internal product timeline that is shared with automotive suppliers. This isn't the latest and greatest timeline used by the Ford engineering teams -- this is a timeline that's a step back from that one, and indicates products that are on the path to manufacturing and eventual launch (usually 2 years or so later). 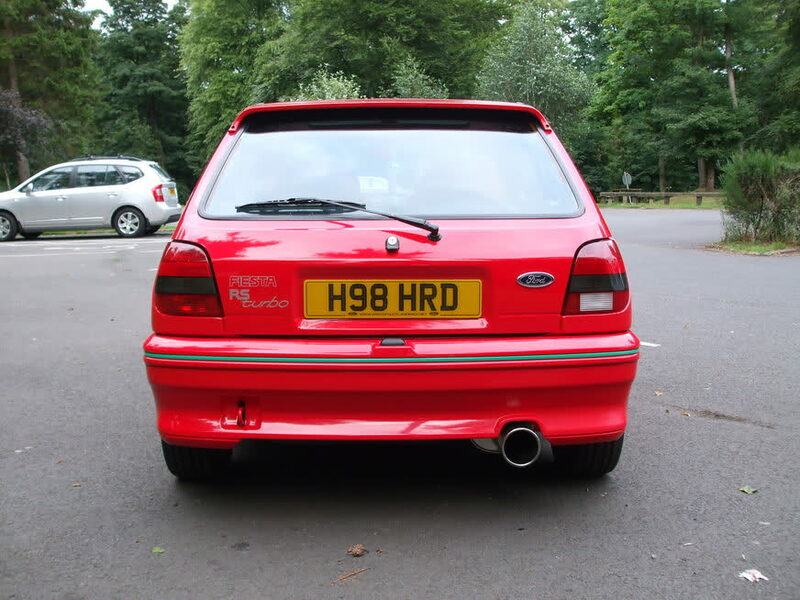 The other day, I WAS SO EXCITED to see the FIESTA RS on the timeline. I don't know all the details, as I don't work for Ford HQ, but it looks like there are AWD components that need to be manufactured. 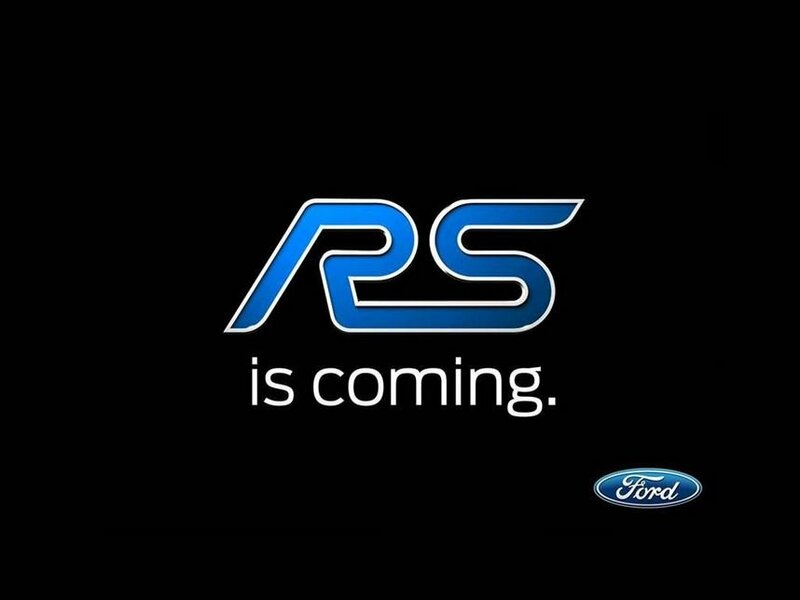 So the FIESTA RS IS COMING guys, and the rumors that the Fiesta RS will use the Focus RS AWD are probably spot on! I was thinking HARD about buying a Focus RS, but I think I'm going to wait for the Fiesta RS. Compact turbo AWD manual hatch for less than $30k likely...dear God this will be a fun car. An Audi S1 of sorts, for the US. I don't know how many questions I can answer, but I'll try to respond the best I can. I will then re-join the forum at a later date under a real account, not mentioning this one. I wonder if they'll rework the 1 liter slightly or they stuff something larger in there??? It's expected as a 2017 model year vehicle, making at least 250BHP with an AWD setup. That would be a GREAT rivalry with the Polo R, a few of the mates are already all uppity about the little R.
This would definitely replace my current Fiat Abarth if it was AWD and in a decent price range. Why It Matters: The Fiesta ST has vindicated Ford’s decision to bring a subcompact hot hatch to the U.S. Over here, barring the challenge from the angry little Fiat 500 Abarth and the far more Gucci Mini Cooper S, it has the small-but-fast market pretty much to itself. But back in Europe, the ST competes against some very serious competition, much of which—like the Audi S1 and the forthcoming Volkswagen Polo R—outguns it on power and drives all four wheels. 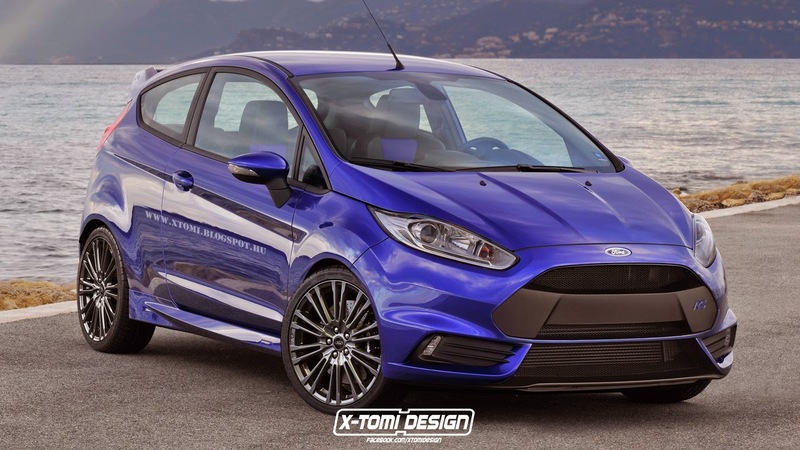 Although we’re not convinced the Fiesta RS would be (or would need to be) four-wheel drive, we can certainly see a compelling role for a faster Fiesta to help Ford stay on terms with the competition.